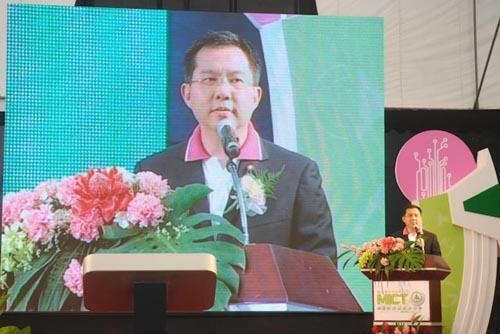 2nd Lt. Ranongrak Suwanchawee, Minister of Information and Communication Technology Ministry (MICT), Mr. Charnchai Chairungrueng, Minister of Industry Ministry, jointly presided over the opening ceremony of the ?? 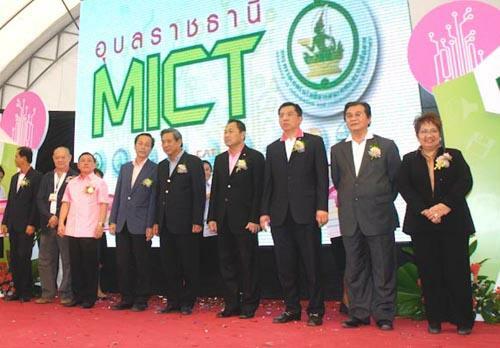 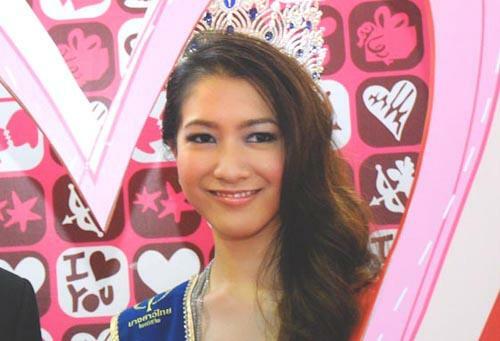 ?Ubonratchathani MICT: Build the People Build the Nation? 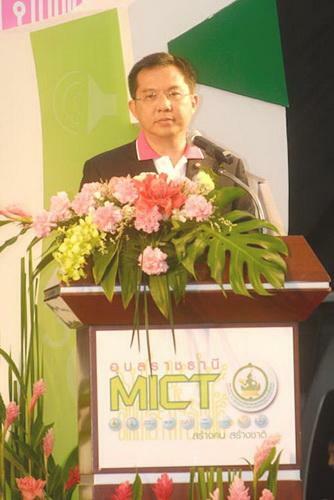 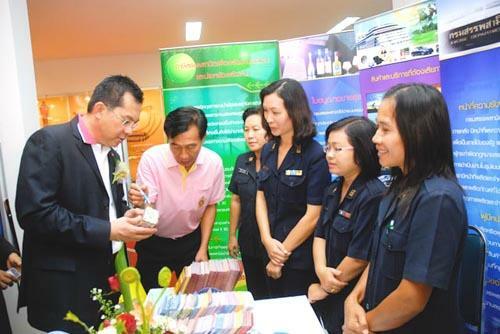 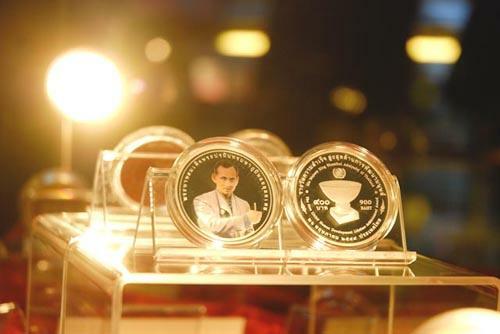 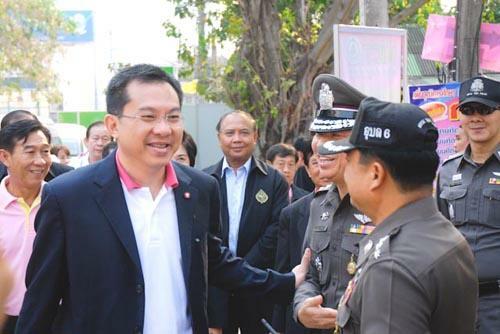 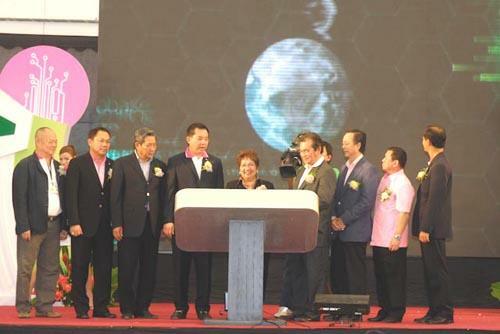 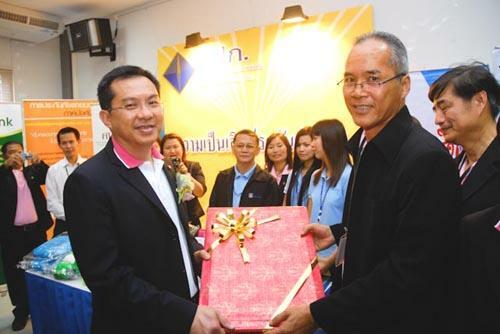 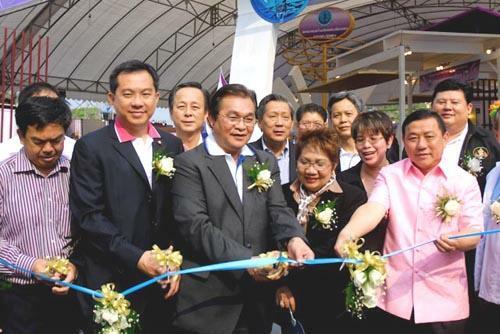 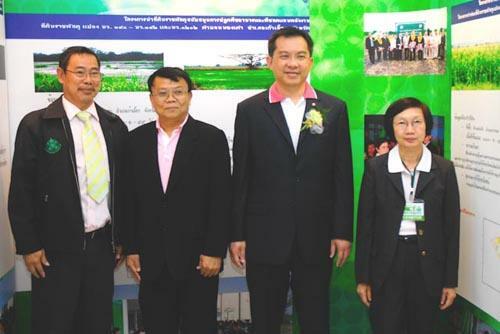 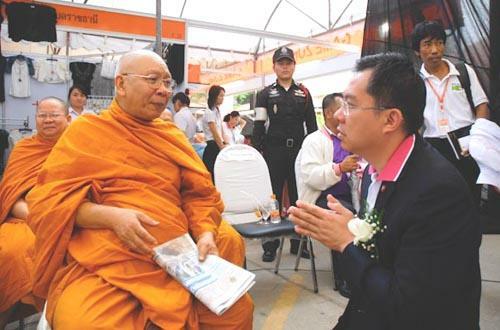 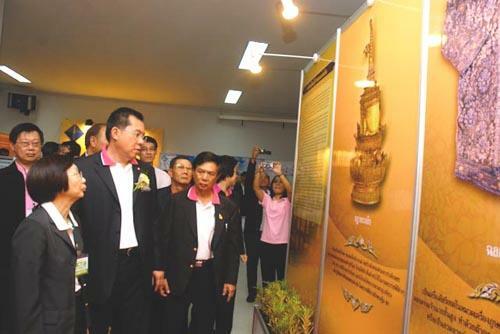 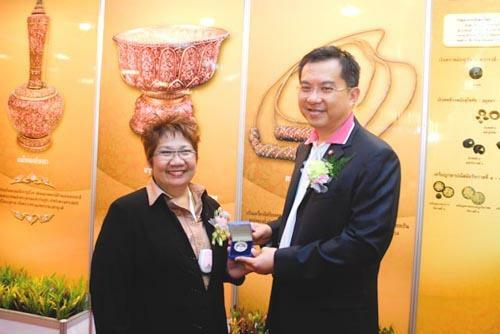 ?� held from February 4-7 2010, in which Mr. Pruttichai Damrongrat, the deputy Finance Minister, also joined the ceremony and visited the booths of the departments under the Ministry of Finance, at OTOP Center, Ubonratchathani Province, February 4 2010.